In an increasingly competitive environment, law firms that want to remain competitive and profitable must rethink the “business as usual” model and consider adopting a new resource model. Though a $437 billion industry, law firms have never fully bounced back after the 2008 recession. This kind of change, which can require a change in operations as well as in partner behavior, must be driven by the managing partner, whose charge it is to drive the strategic vision of the firm. What is a new resource model, and why is it necessary? What might a new resource model look like? Simply put, a resource model includes the utilization of the firm’s resources, which includes its offices, attorneys, non-attorneys, technology, and operations, including billing and compensation structure. So, a new resource model means that each of these functions is analyzed to see how it can be improved to enhance firm growth and profitability. In-house counsel departments are growing at 30% per year, creating less demand for outside law firms. Since 2008, billable hours are down 80 to 100 hours per attorney. Growth is occurring in the AmLaw 100 firms, which outpace mid- to small- firms in revenue and have led the way in trimming partners. The current financial model of most firms continues to revolve around the billable hour, which is receiving push back from clients and prospects. Many clients want a fixed-fee arrangement instead of the billable rate; industry reports indicate that 21% of law firm revenues are now based upon fixed-fee arrangements, a trend that shows no sign of abating. A 2015 survey by Cushman Wakefield revealed that fixed-fee arrangements are expected to have the greatest impact on the industry over the next decade. A new generation of attorneys wants to work differently, asking for flexible work arrangements and the latest in technology. A new generation of client wants lower level work performed by non-attorneys. All of these facts point to the need for a new model, one that will require buy-in from the partners as well as a change in their behavior. Partners must change their mind-set, focusing on the profitability of the firm over their own self-interest. A new resource model might require an investment in your firm’s future in all key areas – administration, technology (often the area of greatest expense), marketing and business development, recruiting and retention, and non-billable time. This examination can occur internally under the direction of champions, though outside consultants can often bring both a fresh perspective and a broader knowledge of what is happening across the industry. Profitability must be examined on all levels: by client, industry sector, practice area, office, and individual attorney. Tough questions will have to be addressed concerning underperforming partners, problematic personalities, and unprofitable clients and practice areas. A recent story in the Wall Street Journal reported that NY law firm Shearman & Sterling LLP plans to reduce its number of equity partners, actually “demoting” some to non-equity partner status. The action, described as “unthinkable a generation ago” by the Journal, has become a reality for law firms today looking at a new resource model. There is no reason to believe that this practice is happening in a vacuum. According to a survey in the American Lawyer, 56% of the responding firms said that they planned to take away equity from partners this year (i.e., demote them); a whopping 67% of the firms were going even further, asking partners to leave. Much has also been written in the media concerning new office configurations in all industries that include smaller and fewer private offices, more conference rooms of varying sizes, and the increased presence of amenities in the office. The Cushman Wakefield survey supports this trend. This survey revealed that the No. 1 concern of associates was work/life balance, followed in this order by mentoring, a collegial work environment, compensation, and exposure to clients. The “drivers” of years gone by – the chance to make partner and to have a private office – came lower on the list. These findings point not only to a change in behavior but to a possible change in your physical space. Cushman Wakefield reports that 27% of firms nationwide spend 6 to 7% of gross revenue on real estate! Hiring experienced administrative heads for Finance, Human Resources, and Marketing. Take these functions away from attorneys whose time is better spent on client service, new client development, and recruitment. 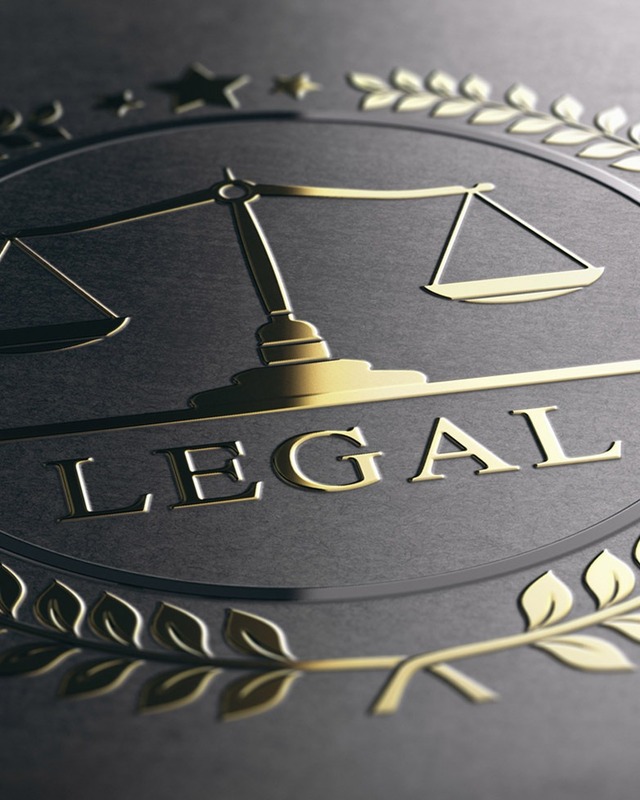 The new positions in law firms include C-suite positions, such as Chief Operating Officer (COO), Chief Financial Officer (CFO), Chief Information Officer (CIO), and Chief Marketing Officer (CMO). Operating with a smaller footprint. Legal libraries are digital now. Reduce the size of partner offices. The Cushman Wakefield survey shows us that 26% of attorneys have offices exceeding 1,000 square feet, which is more square footage than many New York apartments. Consider these stats in light of the fact that associates want to work differently. These measures are all doable if the partnership buys into a new resource model. Communication is key throughout this process and should be conducted in any number of ways, depending upon the size of your firm and the number and location of your offices. Use all tools available, including internal meetings, a firmwide Intranet, an internal newsletter, firm retreats, and team and group meetings.